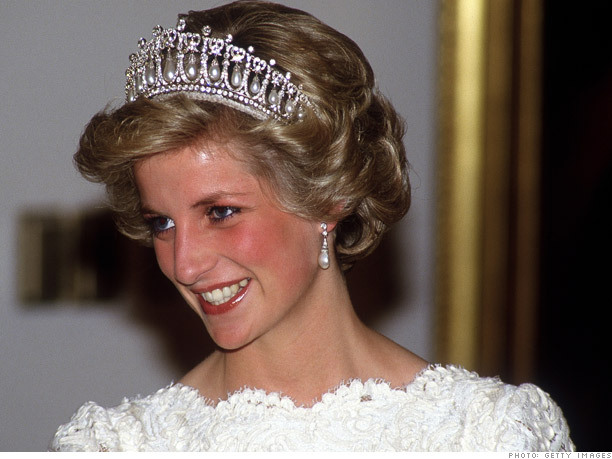 In Her Memories: Sixteen years since the tragic death of Princess Diana on August 31, 1997. Princess Diana (1 July 1961 – 31 August 1997) :Diana dated the respected British-Pakistani heart surgeon Hasnat Khan who was called “the love of her life” after her death by many of her closest friends. 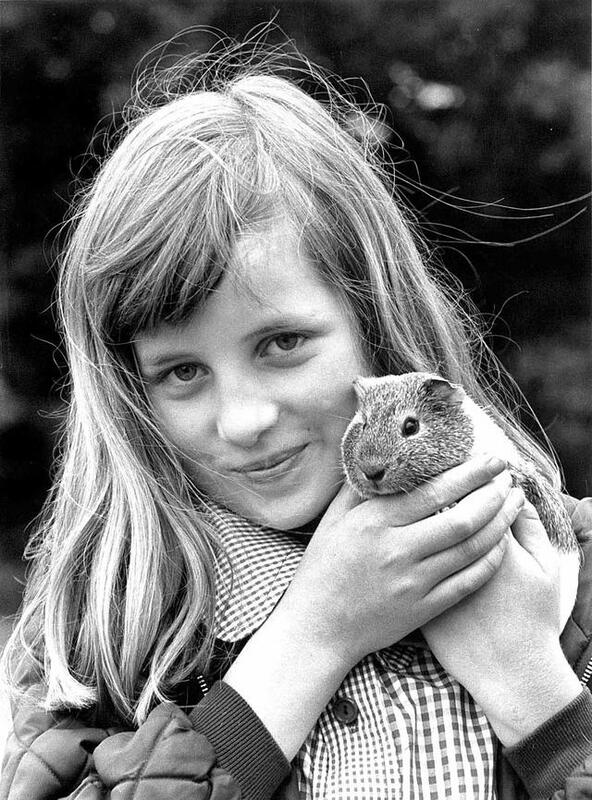 Diana was born into a family of British nobility with royal ancestry as The Honourable Diana Spencer. She was the fourth child and third daughter of John Spencer, and the Honourable Frances Shand Kydd. She grew up in Park House, which is situated on the Queen’s Sandringham estate, and was educated in England and Switzerland. 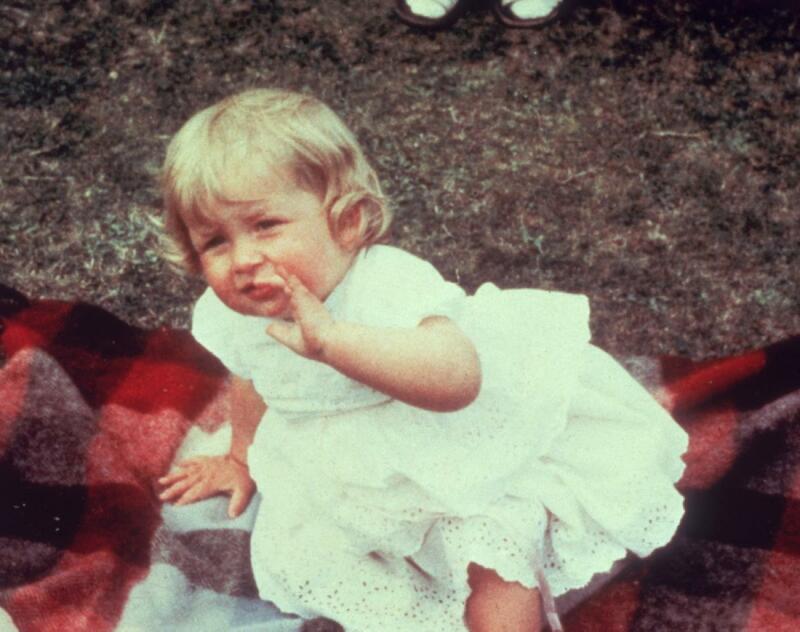 Diana’s first job, at the age of 17, was as a nanny for Alexandra, the daughter of Major Jeremy Whitaker and his wife Philippa at their Land of Nod estate at Headley Down, Hampshire. 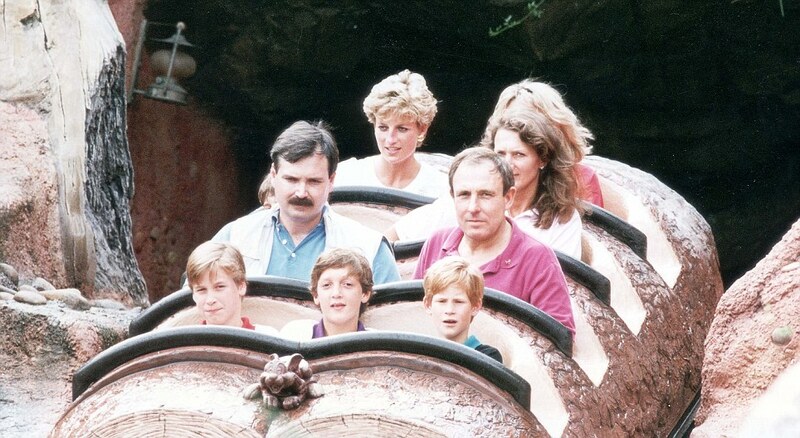 Philippa’s brother,William , was a close friend of Diana’s. Her wedding to the Prince of Wales on 29 July 1981 was held at St Paul’s Cathedral and reached a global television audience of over 750 million. The marriage produced two sons, the princes William and Harry, who were then respectively second and third in the line of succession to the British throne. After becoming Princess of Wales, Diana automatically acquired rank as the third-highest female in the United order of precedence in the United Kingdom (after the Queen and the Queen Mother). 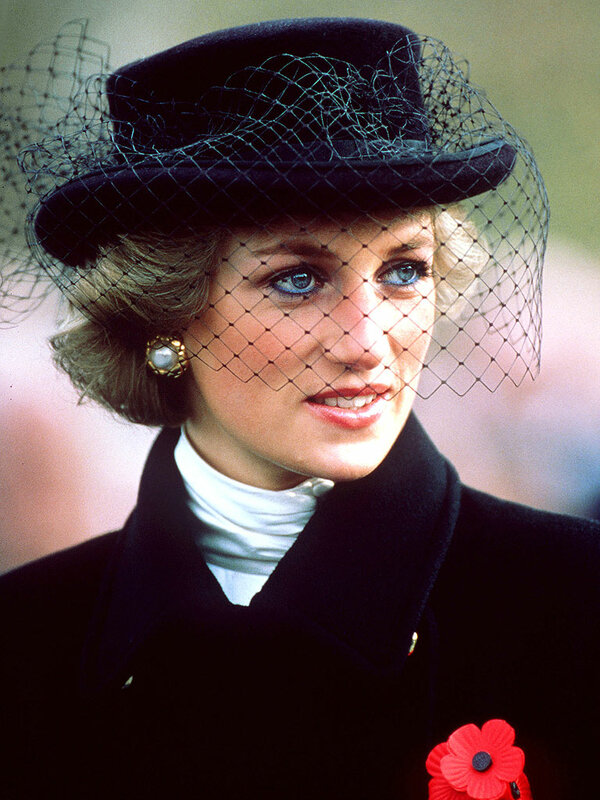 Within a few years of the wedding, the Queen extended Diana visible tokens of membership in the Royal Family; she lent the Princess a tiara and granted her the badge of the Royal family order of Queen Elizabeth II. 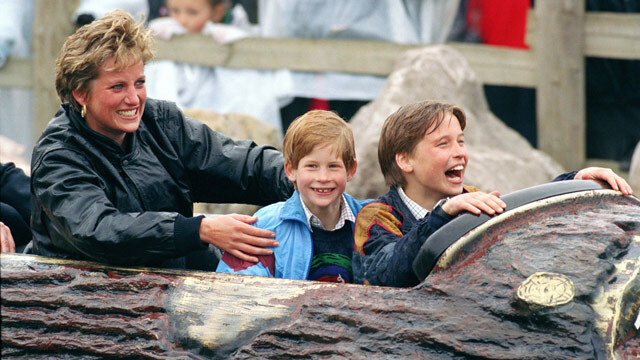 Diana wanted her sons to have wider experiences than are usual for royal children. She took them to Walt Disney World and McDonald’s as well as AIDS clinics and shelters for the homeless. She bought them typical teenage items, such as video games. Even the people who criticized her agree that the Princess of Wales was a devoted, imaginative and demonstrative mother. Michael Jackson and Princess Diana were good friends and they used to talk late night about the depression they go through because of the press. They both were targeted by press individually by the press as both were the top celebrities of 80’s and 90’s. As Princess of Wales, she was expected to make regular public appearances at hospitals, schools and other facilities, in the 20th century model of royal patronage. 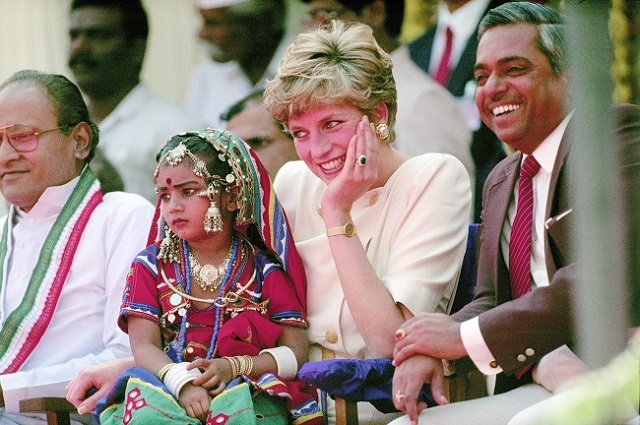 She carried out 191 official engagements in 1988 and 397 in 1991.The Princess developed an intense interest in serious illnesses and health-related matters outside the purview of traditional royal involvement, including AIDS and leprosy. Within five years, the couple’s incompatibility and age difference (almost 13 years), as well as Diana’s concern about Charles’s previous girlfriend, Camilla Parker Bowles became visible and damaging to their marriage. Both started talking publicly about each other and blaming each other and their kids went through a lot during this period. After the divorce, Diana retained her double apartment on the north side of Kensington Palace. She also continued to use two offices at St James’s Palace. Diana dated the respected British-Pakistani heart surgeon Hasnat Khan who was called “the love of her life” after her death by many of her closest friends. 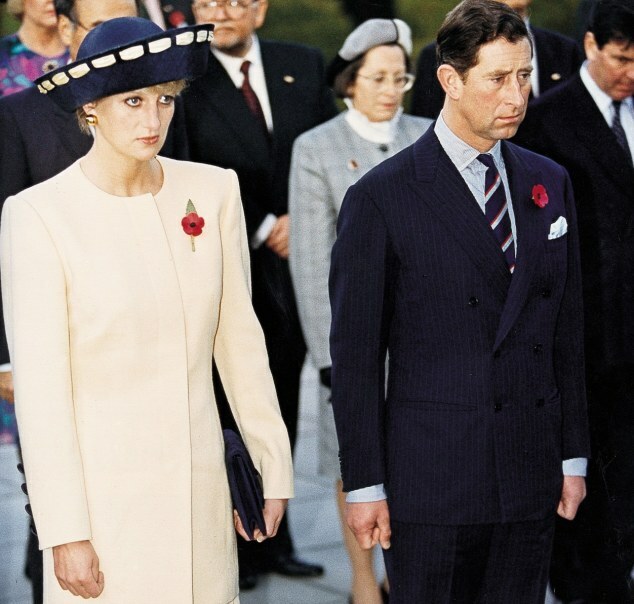 On 31 August 1997, Diana was fatally injured in a car crash in the Pont de l’Alma road tunnel in Paris, which also caused the deaths of her companion Dodi Fayed and the driver, Henri paul, acting security manager of the Hotel Ritz Paris. The funeral saw the British television audience peak at 32.10 million, one of the United Kingdom’s highest viewing figures ever, while millions of people also watched the event around the world. Share the article and pay tribute to this kind soul.